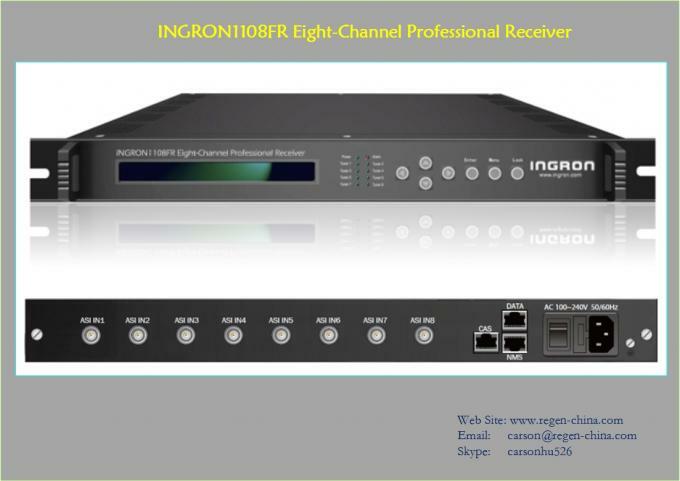 RFR1108 Eight-Channel Professional Receiver acts as a high-efficiency device for conversion from Tuner to IP in digital TV head-end systems. 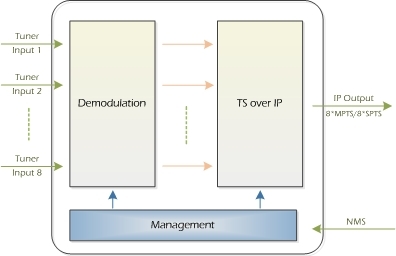 It demodulate received RF signals to TS signals, and then transmit them via IP(GigE, 1000M, UDP protocol) port. 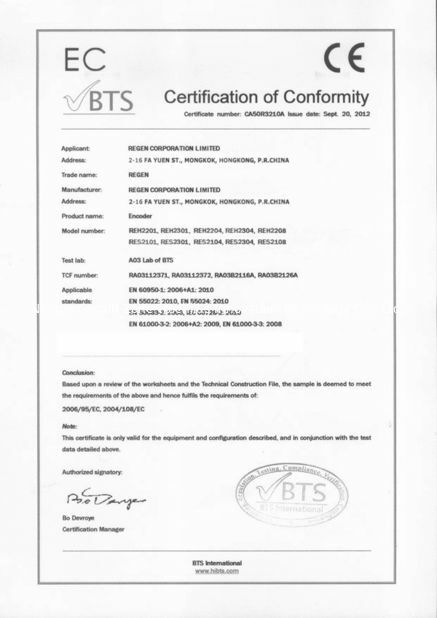 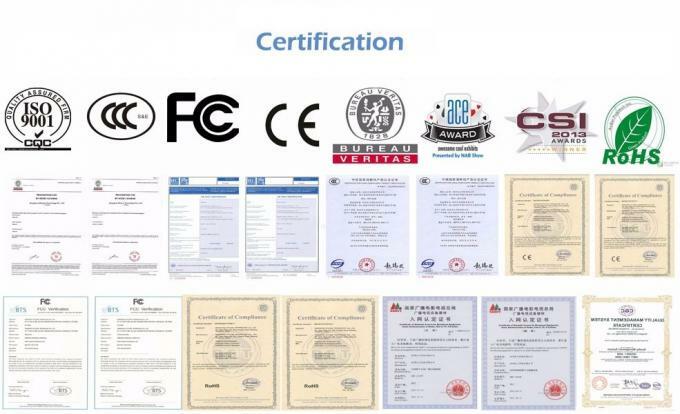 RF input signals can be in DVB-C, DVB-S/S2, DVB-T, ISDB-T or ASTC standard. The device is able to output with 8*MPTS or 8*SPTS via 8*IP addresses. 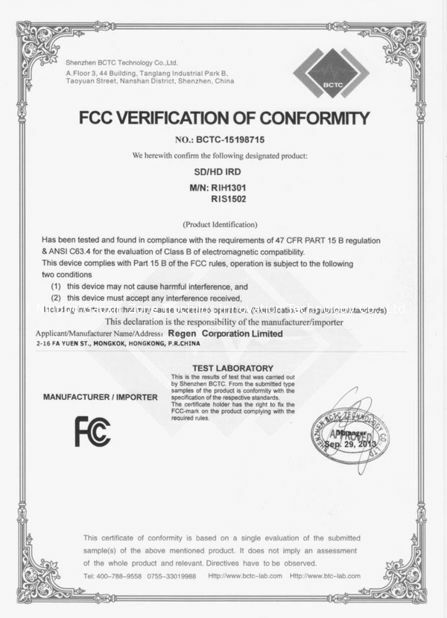 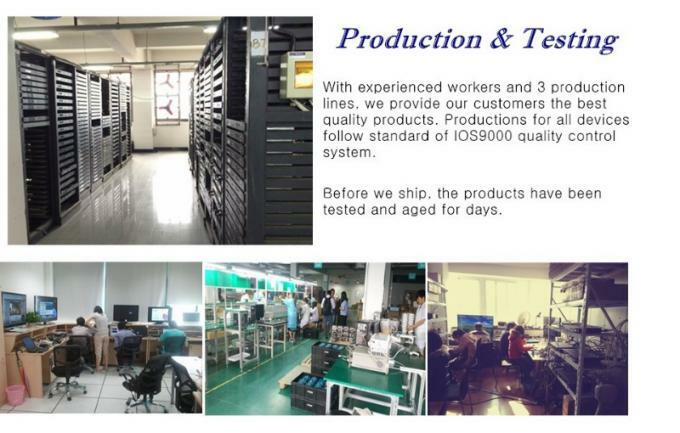 Due to its features of high integration, multi-channel capacity designs, low error rate, etc., RFR1108 has been widely used between the new generation of IP network and DVB network, and also an ideal and cost-effective choice in IPTV systems.